International Stem Cell Corporation discussed advance work, leading to the first clinical trial to explore parthenogenetic stem cell transplants for patients with Parkinson’s disease, at the ongoing Society for Neuroscience 2016 Annual Meeting in San Diego. 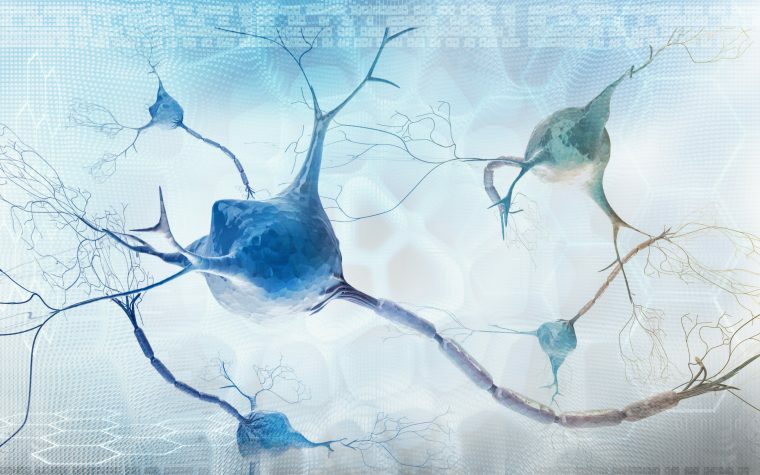 The presentation, “Transplantation of neural stem cells for parkinson’s disease, an update of the first-in-human clinical study,” was given on Nov. 14, according to a press release. The Phase 1 trial (NCT02452723), which is currently recruiting participants, will take place at the Royal Melbourne Hospital in Australia and involve about 12 people with moderate to severe Parkinson’s. As extensive preclinical data shows the treatment to be safe in both rodents and non-human primates, the research team expects that the safety will also translate to humans. But more importantly, they hope for a slowing of Parkinson’s disease progression. Part of a symposium titled “Transplants and Other Treatments of Parkinson’s Disease,” the presentation was one of many that explored stem cells as a means of Parkinson’s treatment. But while several studies reported on trials, in which patients have lived with stem cell transplants for decades, the Stem Cell Corporation study is the first to use so-called human parthenogenetic stem cells. Earlier studies have mostly used fetal cells, which, in addition to being ethically controversial, come in limited supply. Parthenogenetic stem cells come from unfertilized human egg cells, and have all the advantages of embryonic cells without being able to give rise to a new human being. These cells have been extensively tested for their pharmacology, toxicology, distribution once inside the body, and ability to trigger tumors. Their effectiveness in slowing Parkinson’s disease has also been evaluated in animal studies, which showed that the cells led to improved behavior without causing dyskinesia. Preclinical data also showed the cells increased dopamine levels in the striatum (part of the brain linked to PD), improved the number of neurons and their connectivity, and normalized molecular pathways and gene activity that were affected in the animal models. Patients in the clinical trial will be divided into three groups, receiving one of three doses that range from 30,000,000 to 70,000,000 neural cells. Patients will be monitored for 12 months after the transplant to assess the treatment’s safety and possible side effects. The trial will also serve as a preliminary trial of effectiveness, and will register improvement in symptoms, using several neurological assessments and brain scans. Tagged clinical trial, human parthenogenetic stem cells, International Stem Cell Corporation, stem cell transplants. Will this study be conducted in the US at any time in the near future? I am also interested in a study that uses nilotinib. Regina, we are not sure when this will begin. We can only hope that it is soon. I would like to participate in the study. I am 51 with stage 2 Parkinson’s and it’s getting worse. Please contact the study staff directly for enquiring about participation. Whoa, whoa, get out the way with that good inofnmatior. I am very sorry to hear about your husband. As you probably know, there is no universal known cause of PD. Please sign up to receive news from Parkinson’s News Today, as we frequently share information about clinical trials and other research advances. Are there any early results being reported from this stem cell trial? We are anxiously awaiting news as my husband was dianogised with PD. This trial has only completed dosing its first four patients, and have only reported on safety, so far. Please see this article for the latest update. Can I get on a trial ? Becoming too hard to manage . False hope out there everywhere.